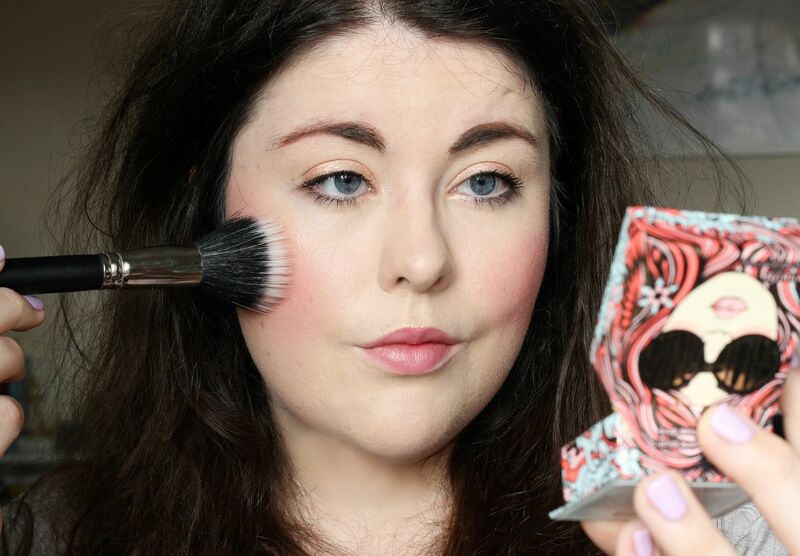 Say hello to the new brush brightening up both my makeup bag and my face! 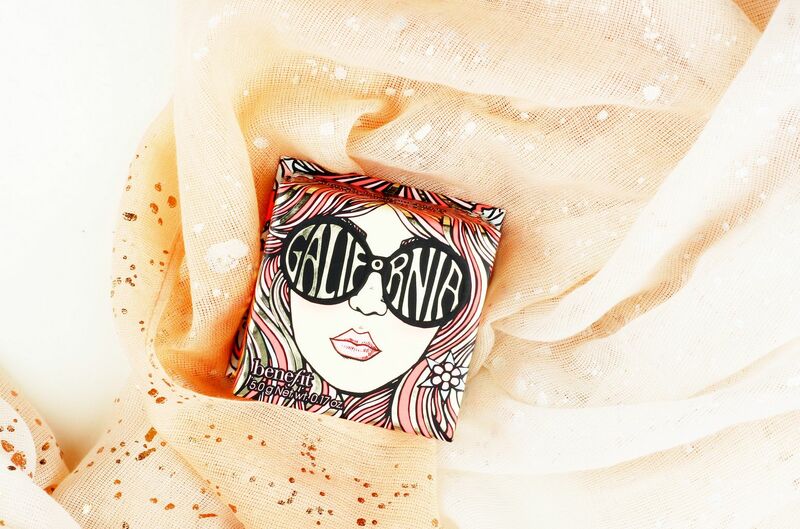 The new Benefit blush, Galifornia, has been reminding me all over again why I love blush so much – it perks up a dreary complexion, adds a nice girly flush to the skin and pulls an entire makeup look together. I’ve been a fan of the Benefit blushes for years – University was basically all about Coralista – and this new shade is all kinds of dreamy. 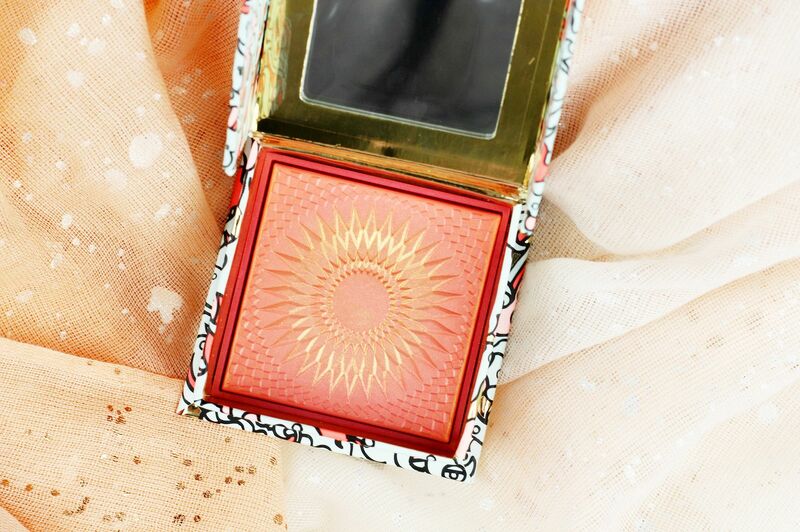 This shade is like sunshine in blusher form! It is such a flattering coral shade that has been designed to mimic the Californian girl laid-back glow; I imagine this shade is going to look flattering on a lot of skin-tones. On me, it pulls a little pink and manages to look really girly but not too doll-like. It’s warm-toned and has a nice satin finish. Bonus points for not being shimmery (ignore the golden overspray) and also smelling like coconuts and summer. Downsides would be the packaging which will inevitably get tatty & the fact the blush is a little expensive for what I would consider a kitsch brand. The overspray was swept away after pretty much one go, and I have been using a stippling brush to give a nicely diffused amount of colour. Do you have any Benefit favourites?